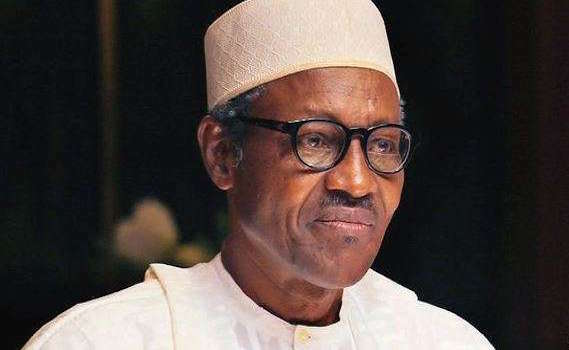 Nigeria’s President Muhammadu Buhari has said he feels ready to return home after medical treatment in the UK, and is awaiting his doctor’s permission. Since the start of 2017 Buhari’s health has been worrisome. His current period of sick leave is the second this year, after a stint from January to March. The nature of his illness has not been disclosed. He added that there had been a “tremendous improvement” in his health. Some protesters in Nigeria’s capital, Abuja, have demanded the president’s resignation this week. Others called for more transparency about his condition. A photograph tweeted by the @NGRPresident Twitter account shows President Buhari with officials, smiling over a large get well-soon card.